Grow factors are substances (proteins) that help regulate cell division and promote cell repair. Following any type of tissue injury, our host defense/repair system responds and several cell types release different growth factors to aid, maintain and repair the damaged area. Thus, an analogy could be adding STP Oil-Treatment to repair/rejuvenate your car engine. STP in your engine, like growth factors in your brain, could possibly help protect and repair. Platelet-derived growth factor (PDGF) is a growth factor (it gets its name because it was 1st discovered in blood cells named platelets); PDGF is synthesized by many of our body’s cells. PDGF, like many other growth factors can be made by genetic engineering in the laboratory (biotech/pharmaceutical companies) and used in therapy. How does PDGF relate to Parkinson’s? 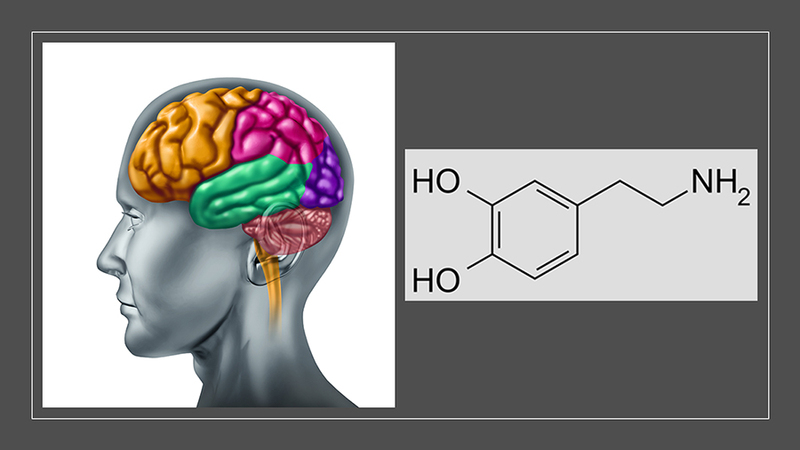 Several years ago, scientists showed in Parkinson’s animal models, that PDGF treatment increased dopamine production in damaged brain and improved symptoms of Parkinson’s. A decade later, scientists and physicians performed a similar study on humans with Parkinson’s. It was both a small study (12 patients) and required a sophisticated delivery system (surgery to implant a mini-pump and deliver small amounts of PDGF to the brain). We have a blood brain barrier (BBB), which prevents many substances from the circulation to enter the brain. The dynamic barrier function of the BBB eliminated the possibility of just injecting PDGF into the patient’s vein. PDGF was delivered for about 2 weeks and patients followed for about 3 months. There was good news from the study. First, PDGF was well tolerated. Second, brain scans showed increased amounts of dopamine in patients treated with PDGF, compared to placebo-treated patients. Third, PDGF treatment may be able to protect, repair and rejuvenate a Parkinson’s brain. These exciting results imply a hopeful scenario that treatment with PDGF may slow the progression of Parkinson’s (one day in the future). Clearly, a larger study to reproduce these exciting results with PDGF is needed, time will tell. And it would be nice if someone could prepare a form of PDGF that made it through the BBB, making for an easier route of delivery to the brain.